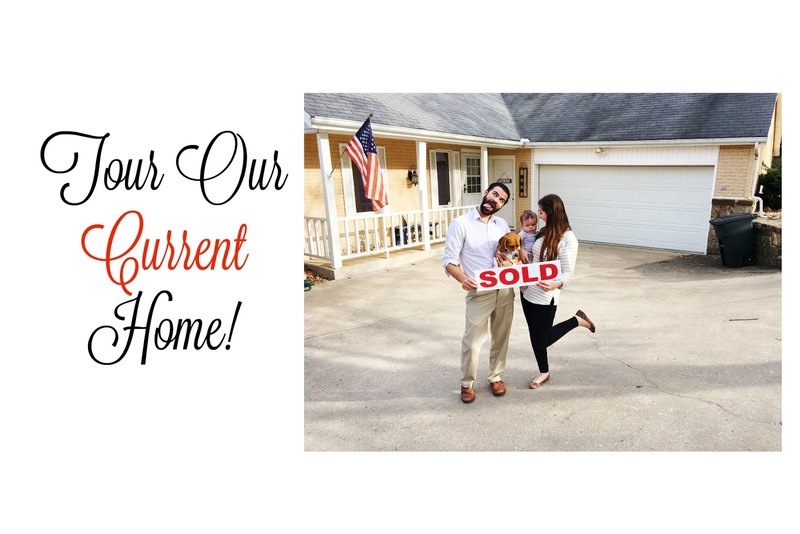 Tour our CURRENT home here! Tour our FIRST home here! After a disastrous home tour, he sent a telegram saying that he was not available for the upcoming tour when he was actually sacked as captain. Surprisingly, it was found that the telegram was actually sent 4 days after the selection meeting took place. Who is he? Girl, your house is so preeeeeeetty! I love everything you've done so far and totally look forward to seeing the progress. 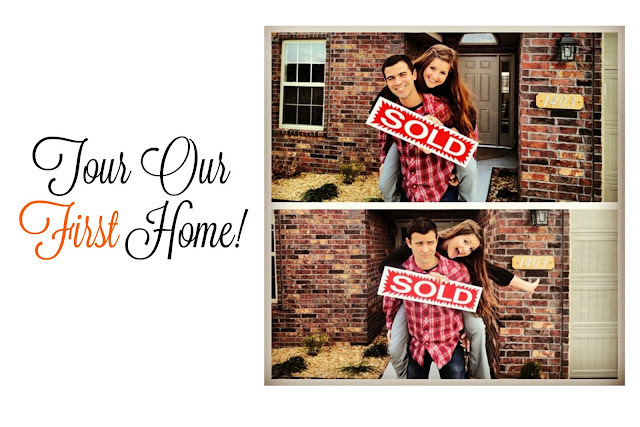 Your home is GORGEOUS! I am so glad I stopped by! Thanks for being blog friends! I also work with At Home Decor which you might LOVE! Check out ginnyhurst.athome.com for some gorgeous things on a discount! Excited to keep getting updates about your home! Our houses are super similar! such a pretty house! Love all you have done!! We are in a similar boat! Ours was 5 years old so not a lot of "work" but LOTS of decorating work and making it ours work! Love your style! I might need to steal some decorating ideas from you! Love all of it; absolutely beautiful! I have just stumbled upon your blog a few days ago. I love, love love your home decor! I am from Arkansas, and lived in Fayetteville while I attended the UofA! Hey there! Thank you so much!! You are too nice! Small world! Arkansas is just beautiful, I love it here! Where do you reside now?! I'm just seeing your reply. I'm actually on the move, as my husband is in the U.S Navy. We are in Connecticut and will be moving to Charleston, SC soon. Before this I lived in Arkansas my whole life, just about 4 hours from Fayetteville in southwest Arkansas. I'm actually starting a blog (anchoredbyloveblog.com) and look to your page for inspiration and navigation. I have some family up in Arkansas so I was curious about your blog. Your house is absolutely adorable!! You've done a great job so far! I'm a new follower & would love for you to follow back! Awe how exciting. New place and it looks great. Every room comes along, slowly but surely! Hey there! Thank you so much!! Arkansas is just beautiful, I love your home decoration! Thank you so much, that means a ton to me. You can have all the idea's you'd like! I hope you're having an awesome week. Congrats on new home. Hope you going to enjoy for long time in it. Don't forget to buy quality bed and mattresses because that can have big influence on life quality.